Doors open at 9:00am. Reception follows immediately. This event is free but space is limited. Please register by November 27, 2017. 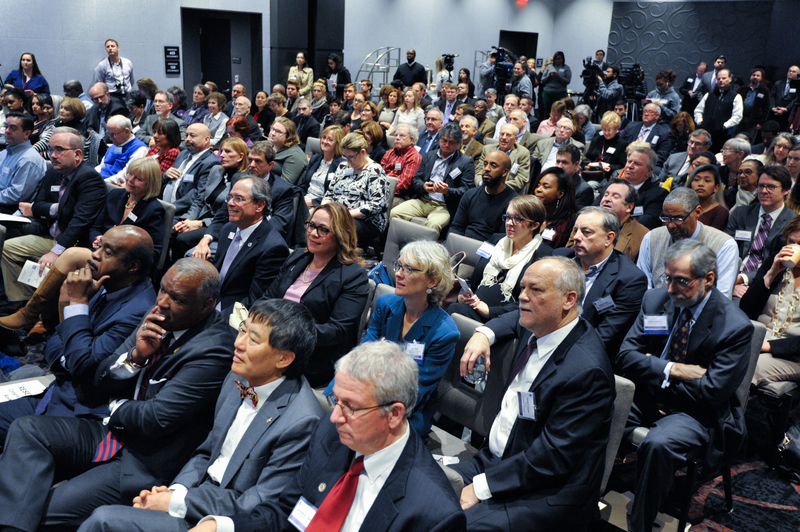 Hosted by the University of Maryland’s National Center for Smart Growth, this event will bring together the region’s leaders and representatives of public, private and community stakeholders to sign and launch Pathways to Opportunity: A Community Development Agreement for the Purple Line Corridor. Join us in our work to stimulate innovative collaboration, focus community investment, and plan beyond the tracks. With the Purple Line transit project already underway, we must take steps now to fully realize the benefits of this massive transit investment. The Agreement will shape efforts to create and sustain a unique transit corridor and serve as a national model for purposeful and committed community development. Learn More. Endorsements for the Agreement show strong support and commitment for this shared vision. Click here to endorse the Agreement and help work toward this shared vision. Endorse by November 17 to be included in program materials. 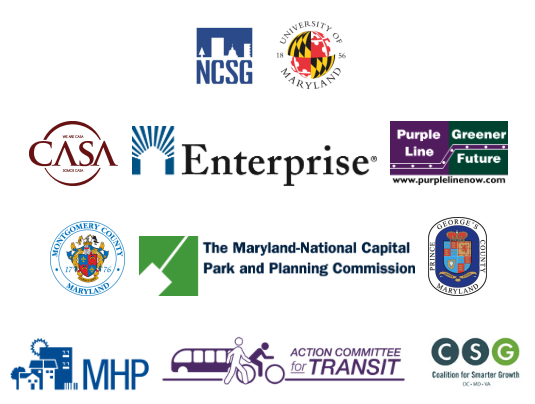 The agreement was created through an extensive stakeholder engagement process led by the Purple Line Corridor Coalition (PLCC), a collaborative formed in 2013 among local government, community and nonprofit organizations, business and anchor institutions and administered by the University of Maryland’s National Center for Smart Growth. We are grateful to our leading partners – Enterprise Community Partners, Inc., CASA, Montgomery and Prince George’s Counties, and the Maryland-National Capital Park and Planning Commission – for their commitment and collaborative spirit.